Out With the Old, In With the View! Polar Shades Sun Control is the leading manufacturer of high-quality interior and exterior window shades, drapery tracks and retractable screen doors, from our other division, All Seasons Retractable Screens. Founded in 1995, we’ve spent more than 20 years perfecting our craft and growing the company. Today, our family-owned business boasts a manufacturing facility filled with state-of-the-art equipment and a team of employees who embody our mission and values. 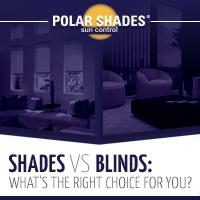 Polar Shades products are distributed across North America and Europe. 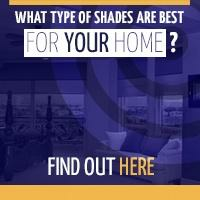 In fact, we supply manual and motorized shades to over 1,000 authorized dealers right here in the United States. All of our products are designed, engineered, and manufactured in our Nevada facility. We strive to be exceptional at everything we do. The Polar Shades brand is built on providing the best-built products backed by the best warranties and customer service. Polar Shades Sun Control, offers you all the best in home automation integration and superior quality sun control solutions. Our team covers everything under the sun, and we can’t wait to show you what we’re made of. You’ll find our corporate office and manufacturing facility in Henderson, Nevada, about 15 minutes from the Vegas Strip. We welcome you to stop by and see our products for yourself. 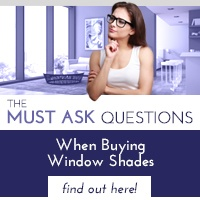 Our interior and exterior window shades showroom is open six days a week, and our friendly staff is always happy to answer questions or help you find the perfect shade for your needs. 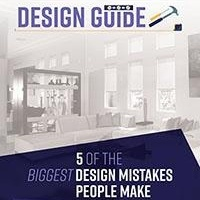 Browse our site for helpful tools and suggestions, or give us call at 877-260-6110 for a free in-home consultation!